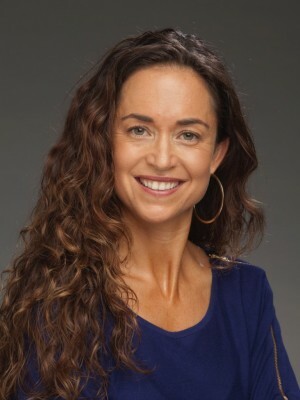 Rachel Carlton Abrams, MD, MHS, ABIHM graduated Phi Beta Kappa from Stanford University, received her Medical Degree at the University of California San Francisco and a Masters Degree in Holistic Health and Medical Sciences from the University of California Berkeley. She is Board Certified in Family Medicine. 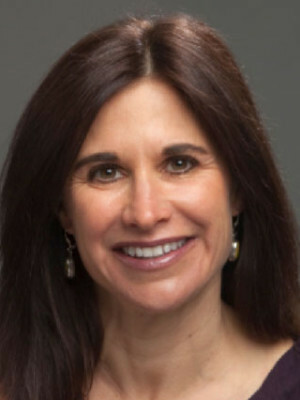 She is a former board member of the American Holistic Medical Association from 2013-2015 and heads the Reconciliation Committee for the Academy of Integrative Health and Medicine. She has been voted “Best Doctor” in Santa Cruz County by two local publications, 2010, 2011, 2012, 2013, 2014, 2015, and 2016. 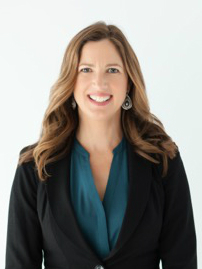 She practiced as a conventional family practice physician for seven years, prior to establishing an integrative medicine practice that allows her to focus on preventive and comprehensive care in more depth. 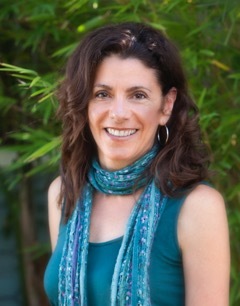 At Santa Cruz Integrative Medicine, Dr. Abrams spends more time with her patients exploring the important connections between health and vitality, relationships, lifestyle choices, work and environment. During the initial one-hour visit, she will explore your health history and any current health concerns. For all medical concerns she will discuss potential avenues for treatment from both conventional and holistic medicine, from lifestyle change to herbal and supplement therapy to prescription medication. Her goal is always to assist you in healing from within, and to limit the number of supplements or medications that you need to take as much as is possible—while maintaining your optimal health. As a physician, her services are often reimbursed by medical insurance. 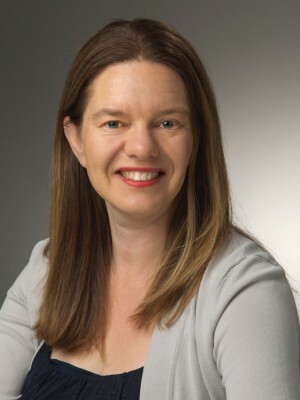 For more information on Dr. Rachel’s speaking and publications, please check out www.doctorrachel.com. Dr. Rachel is in the process of writing a book that supports women to heal through listening to their own body intelligence: Bodywise: Discovering your body’s intelligence for lifelong health and healing (due out from Rodale press in January 2017). In 2016, she published The Man’s Guide to Women with her husband, Doug and John and Julie Gottman, worldwide research experts on relationships. She has published two books on Taoism, holistic health and sexuality, The Multi-Orgasmic Woman and The Multi-Orgasmic Couple. In 2013, she launched an online course with Saida Desilets, The Multi-orgasmic Woman: Unleash Your Pleasure Potential (www.multiorgasmicwoman.com). She also has a Sounds True Audio production with Lee Holden: Taoist Sexual Secrets: Harness Your Qi Energy for Ecstasy, Vitality and Transformation (http://www.soundstrue.com/shop/Taoist-Sexual-Secrets/2164.pd). She believes that a healthy sexuality reflects a healthy life force, and that addressing sexual issues is vital to restoring us to our full power and creativity. She has trained with Mantak Chia, a Taoist Master, and is a certified Healing Love instructor in the Universal Tao system. Rachel loves the ocean and the redwoods and spends as much time as possible in each. 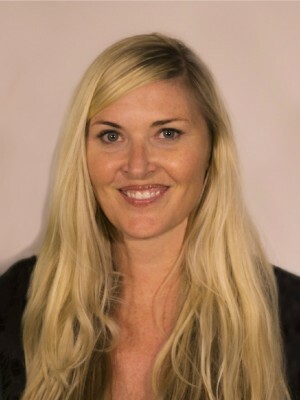 She enjoys cycling, running, paddle boarding, playing volleyball, and loves to travel and cook. Most importantly, she is happily married to the love of her life and is the mother of three fabulous young adults, all residing in Santa Cruz, California and doing their best to keep life interesting.